A link for Pastoral Endorsement will be included in the confirmation email for each camper registration. This endorsement must be completed by the pastor in order for the camper application to be complete. Please list the name(s) of people and or church group that you would like to room with. Every effort will be made to accommodate your request. A camp nurse is on site at all times. $75 minimum non nonrefundable deposit due at registration. The remaining balance is due on the first day of camp. 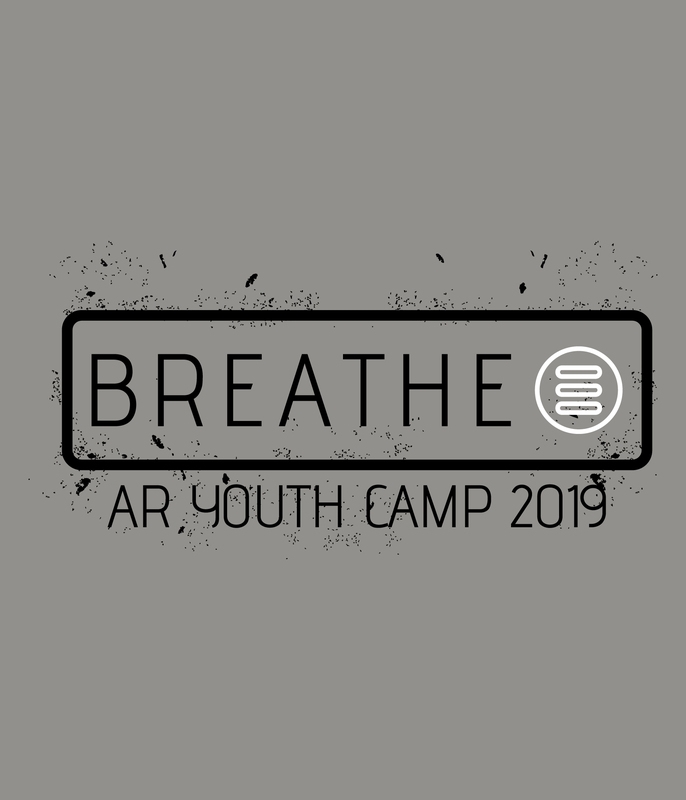 If you have a camper who desires to attend two camps and is eligible by birthday or by permission from the State Youth Director to so do, you must complete a separate registration form for both camps. What You Are Responsible To Bring? Bedding...sheets, sleeping bag, blanket, pillow; towels, washcloths and toiletries; sports clothes for activities such as a swimsuit and cover-up; a light jacket, SUNSCREEN, BUG REPELLENT, a hat and any other personal items needed. You might want to bring a flashlight but the camp is well lit at night. Remember, this is a Christian camp and we strive to maintain an environment that glorifies Christ. We provide three great meals every day but you will probably want to snack at the concession stand or grab an energy drink, Soda or Cappuccino at the cafe. You might even want to buy something at the camp store. Do not bring...short skirts and short shorts; revealing tops; weapons of any kind; fireworks; tobacco; alcoholic beverages; drugs; non- prescription medication; expensive cameras; expensive jewelry. Arkansas Church of God Youth Camp is not responsible for any items lost or stolen at Youth Camp. We don’t use cash at Youth Camp. Cash money is exchanged for “Camp Cards.” These cards are simply carried by the camper and each time they make a purchase that amount is “punched” off the card. In this way no “real” money is lost or stolen. Each camper should write their name on each camp credit card so that it can be returned if found. At the end of camp, if any camper has left over camp credit cards an amount equal to their remaining credit will be returned to them. During Kids camp, counselors hold campers money and, in many cases, camp credit cards so that they can keep track of the card & the campers spending. The young campers tend to blow through their money pretty quick so counselors are encouraged to keep an eye on them. 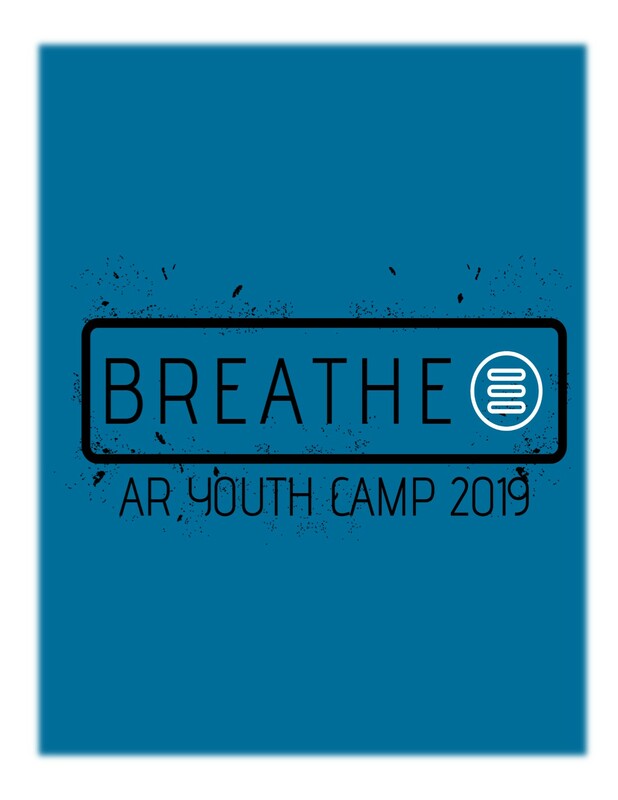 Arkansas Youth Camp is a wonderful place for kids to get away from life’s pressures and share time with friends while having fun in a Christian environment. Every attempt is made to provide the utmost security and safety for your child. Around the clock emergency first aid medical care is provided. The entire camp staff are carefully screened to make sure that they are suitable to work with campers. Training sessions for all our staff is mandatory. 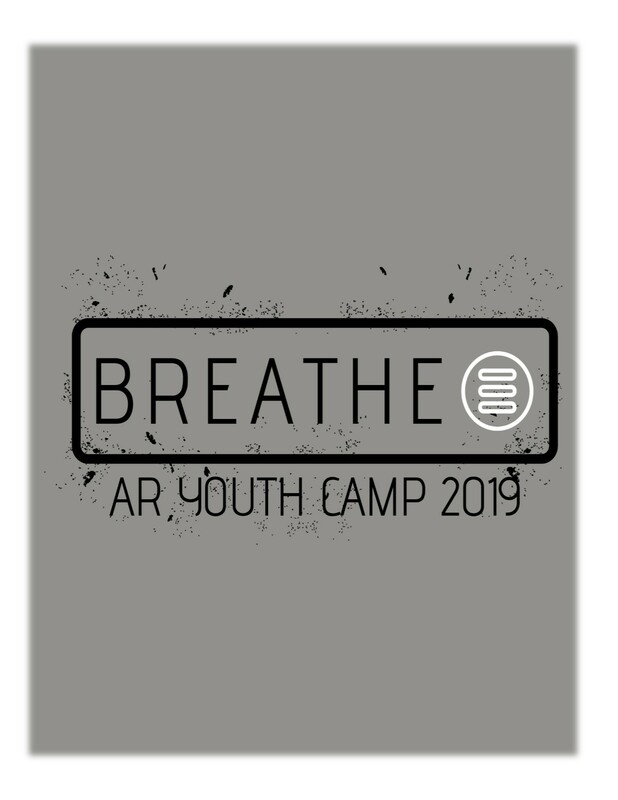 The camp board of directors (composed of the Camp Director and the State Board) have been empowered to make decisions in the best interest of the Arkansas Youth Camp and those attending. All Campers and their parents/ guardians recognize the board of directors as the authority in any altercation or situation. Medical Insurance is provided as a secondary coverage to the primary insurance of the camper’s family. All medications will be administered by a nurse. Prescriptions should be clearly labeled. Please send only the exact amount for the time at camp. Medications should be checked in and out with the staff nurse during registration and camper check out. We have a NO TOLERANCE POLICY REGARDING HEAD LICE AND NITS. Each camper and staff member are checked by our nurse and staff during the registration process. If infected, the child will be returned to the care and responsibility of the person who brought them. They will not be permitted to join the camp until they have been treated and checked again by the staff nurse. All registration money will be returned in full (less the $75 deposit) after the camp season has ended if the camper does not return to camp. Please submit refund requests in writing by post or email. Requests will be processed and mailed at the end of the camp season. All money prepaid will be refunded minus the non-refundable $75.00 deposit. By hitting submit and putting your initials, you agree that you are the parent or legal guardian of the above named camper, and are over the age of 18. In case of medical emergency or general medical care, I give consent for medical teatment for the aboved named camper by authorized personnel. The camp carries secondary insurance. 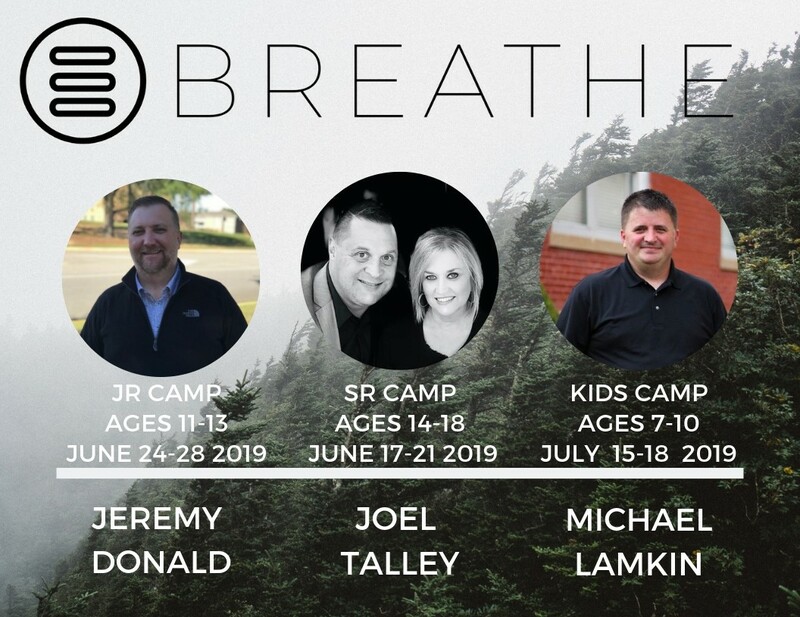 I understand that the above named camper will only be released to the names listed above, an update may be done at registration. I certify that my child has my permission to attend camp and participate in all activites. I certify that I have read the Camp Facts and Information Sheet and declare that I understand and accept the conditions therin. The Administration of this Camp reserves the right to dismiss any camper, for any reason, in its sole discretion. In such an event, any cost of transportation of returning home shall be the obligation of the camper and not of the Camp. Further, it is understood that attendance at this camp is a matter of privilege and not of right, that the camp is not a place of public accommodation, and that the application of any camper to attend the camp may be denied by the Administration, for any reason, in its sole discretion.